Was taking control of your diet one of you New Year’s Resolutions? Don’t put it off any longer. 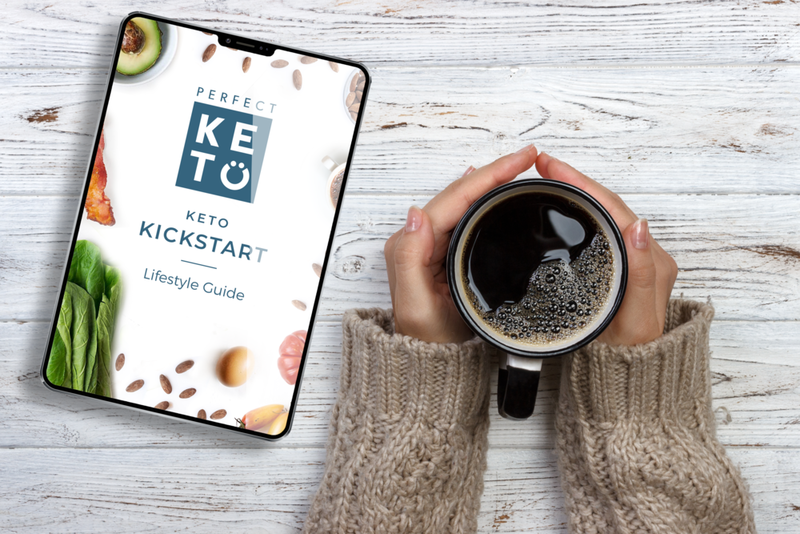 The folks at Perfect Keto have created a Keto Kickstart Guide. This guide takes you through your first 30-days of Keto. You can start from scratch and become completely Keto Adaptive by the end of the month. The Guide includes an intro to Keto, A Keto Shopping List, Meal Plans, and a Supplement Guide. Dr. Anthony Gustin made a video about the Keto Kickstart Guide and why it might be the perfect thing for you! The best part is that Perfect Keto is giving the Kickstart Guide away for free. Just follow the link and put in your email address. The 30-day Guide will be sent directly to your inbox. The Keto Kickstart Guide will walk you through your journey to becoming Keto Adaptive. Although, this program is made for people just starting out, it is also an amazing resource for everyone on Keto. I shared this recipe on my Instagram and it comes from my friend Jess aka @lowcarbdashian, it’s the perfect cozy, comfort food! 8. Cook for 15 min until cheese is melted and then place it under the broiler for bubbly brown delight. Did you know that our bodies contain many different types of protein? There is the strong muscle building type of protein: the kind you can get from protein powder supplement. And then there is the protein that makes up your hair, nails, ligaments, and tendons. This is Collagen protein. Collagen peptides are a powdered form of Collagen protein that can be blended into food. One of my favorite Collagen Supplements is Equip Food’s Complete Collagen. Equip Food’s is dedicated to producing the cleanest supplements made from real ingredients. 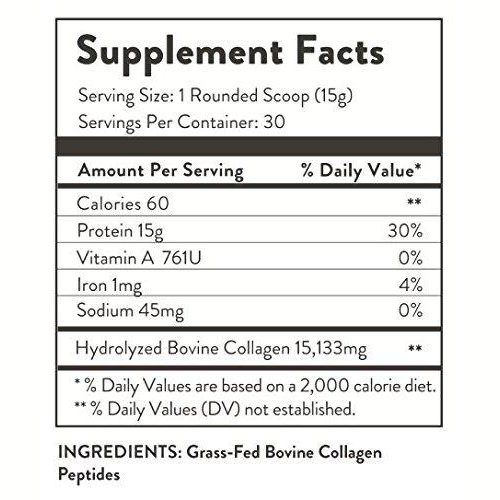 Complete Collagen is made from just a single ingredient: Grass-Fed Bovine Collagen. That’s it! Each scoop of this Complete Collagen powder has 15g of Protein. It has no flavor and can be easily incorporated into any drink. I like to add mine to Lunchtime smoothies. It adds a delicious creamy texture especially when blended in with coconut cream. Equip Food’s Complete Collagen has a bunch of benefits. Clearer skin and stronger hair and nails are just the visible effects of adding Collagen to your daily routine. Collagen Supplements also help repair your gut, and strengthen your bones, joints, and ligaments. Like all supplements, it takes some time to fully feel the benefits of adding Collagen to your daily routine. Stick with it for about 4-6 weeks before you decide if you would like to continue with it. You can get 20% off of all Equip Food Products with the code KETOINTHECITY! One thing I keep in my fridge at all times is a bag of Know Food's Waffles! They are low carb and delicious. Know Foods specializes in making low carb versions of your favorite carby foods. They have a large variety of mixes and ready made muffins, breads, pancakes, and more. Know Foods also sells my favorite Low Carb Chocolate Chips and Syrups. Heat these waffles up for breakfast, a late night snack, or anything in between. Know Foods also sells Chocolate Chip waffles if you really want to indulge your sweet tooth. My favorite thing about Know Food's waffles is that you can put anything on them: cream cheese and fruit, butter and Keto Syrup, Ket Chocolate chips and Strawberries. They can be as simple or as fancy as you want. Personally, I love using Know Food's Waffles to make Grilled Cheese Sandwiches! I missed these before I discovered this trick. 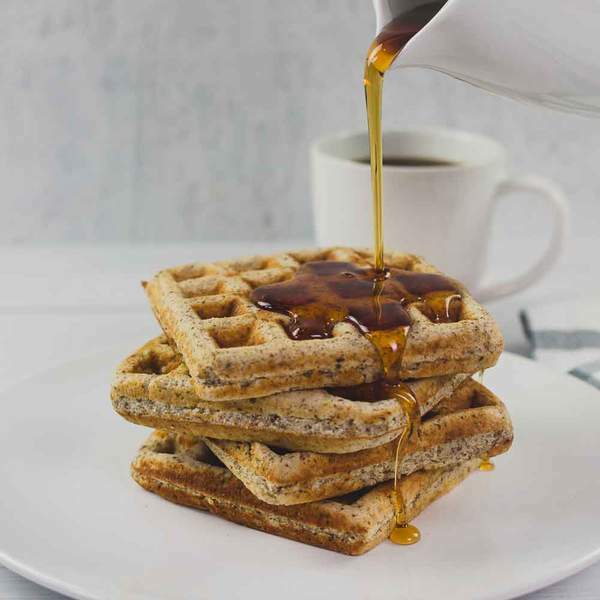 The crunch and hint of sweetness in the waffles combine perfectly with gooey melted cheese. Get 10% off your entire order of Know Food’s Products with the discount code KETOINTHECITY! They have a large variety of low carb foods to choose from! 1 Year Ago Today: The Easy 5-Ingredient Ketogenic Diet Cookbook Released! I can’t believe it has been a year! 2018 was a big year for me for so many reasons, but it all started on January 9th, 2018 when my very first cookbook, The Easy 5-Ingredient Ketogenic Diet Cookbook, released from Amazon and shipped out to the world! I remember being so excited and also terrified, but mostly excited. I really never imagined anyone would buy it other than maybe my friends and family. I remember when it sold 1,000 and then 10,000 and I was AMAZED! Well, one year later it has sold 200,000 copies and to say I am stunned would be an incredible understatement. I never set out to be a cookbook author, a blogger or an Instagrammer. I was and still am, just a busy mom who needed to find some relief from auto-immune issues, and I felt like the food I chose to put in my body could play a role in helping me feel better. For me, the solution I chose was keto and it turned out to be one of the best decisions I ever made. 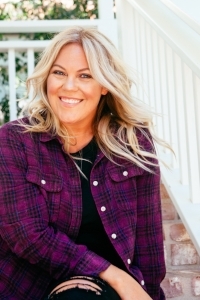 One month after starting keto I started @ketointhecity_ so that people on my personal page wouldn’t have to look at pictures of endless avocados;) Then eventually it was annoying trying to write recipes in my captions or in comments, so I started a blog, then one day a year later or so a publisher called me and asked me to write a cookbook. It has been a fun and crazy keto journey! I love sharing my life and my food with all of you. It turns out you guys like the food too and I am so happy and feel so grateful that I can help make anyone’s keto journey just a little easier and a little more delicious. So thank you, thank you, thank you from the bottom of my heart for always supporting me and supporting my projects! The original version uses Spinach, but you can also use kale or cabbage, see below for variations.